Best-in-class software that lets you minimize costs & risks while users get much faster access to your service. All-in-one platform to onboard and verify your customers. 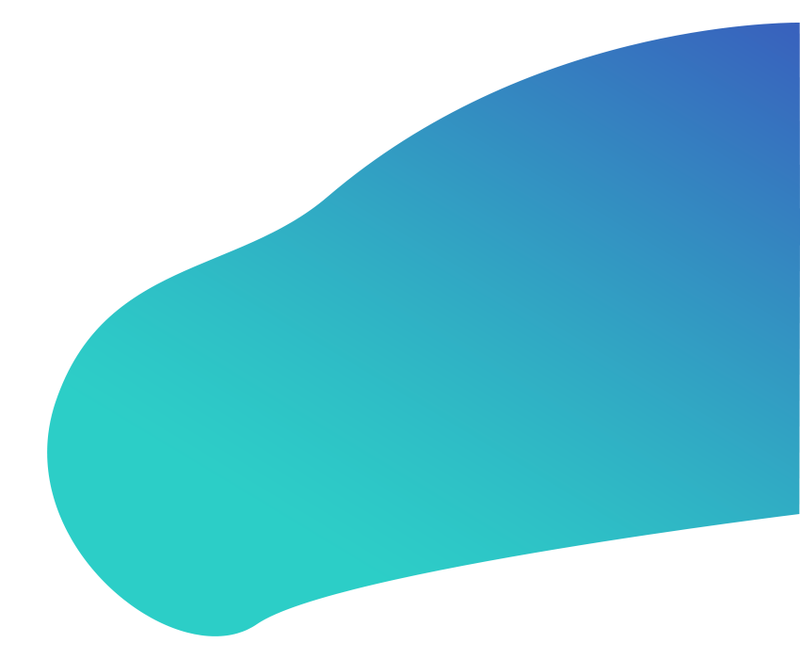 Whether you are creating an e-wallet, an ICO or carsharing service, we will make it easy for users to get started with you. 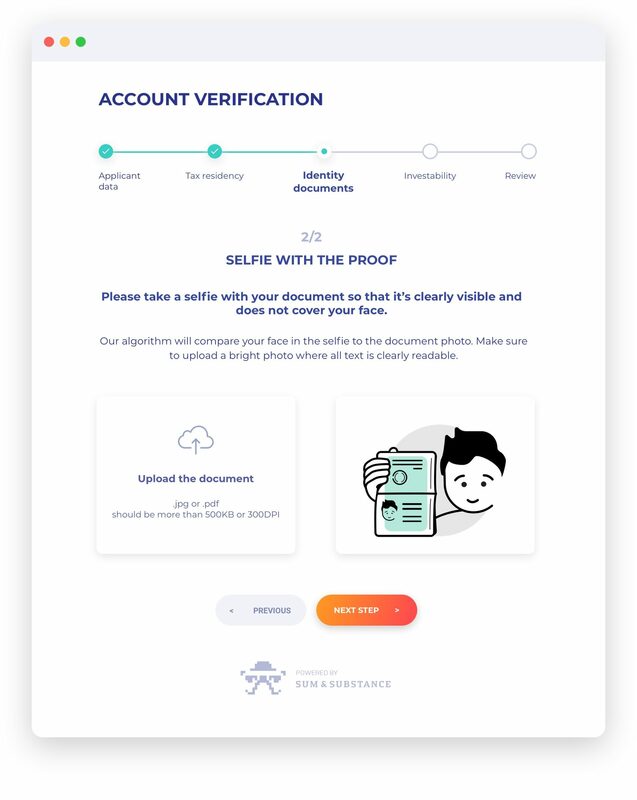 Reliable know Your Customer (KYC) and Anti-money laundering (AML) procedures, personal data handled the right way, friendly UX and scalability will make you never think about ID verification again. Speak with financial authorities and regulators in common language. The platform is built on a risk-based approach and follows global and local regulatory norms (including FATF, FINMA, FCA, CySEC, MAS). 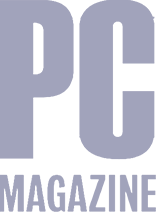 We work globally and know everything regarding personal data protection whether your customers come from Europe (GDPR), the USA, Asia (PDPA) or CIS (FZ-152). 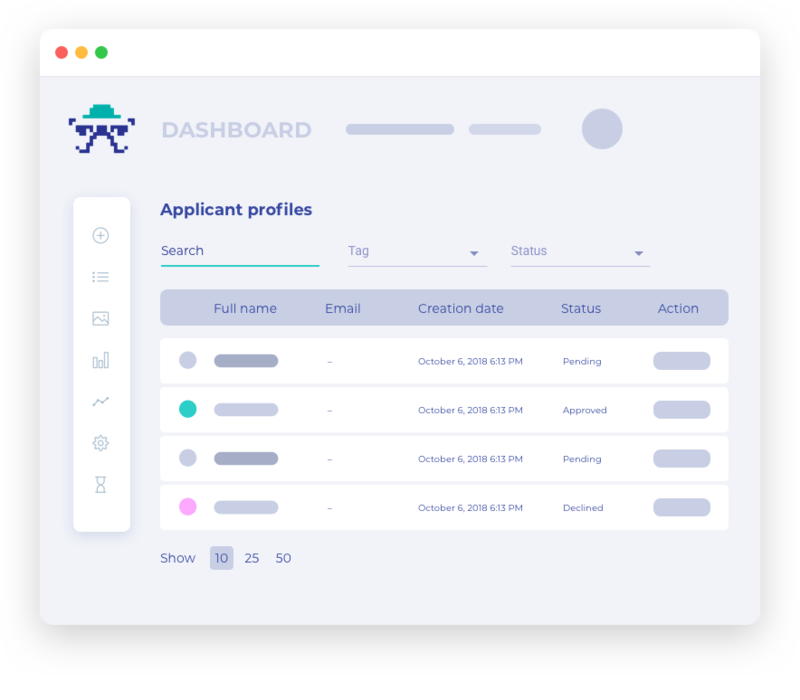 Easily integrates with web and mobile applications through API and SDK. Ready to use pre-built features and functions makes the integration process as fast as 1 hour. For you we are online 24/7. Your developers will get an answer fast regardless of the time. Our customer support team is ready to assist you at any time for completely frictionless customer experience. 2500+ types of documents from 150+ countries are supported. 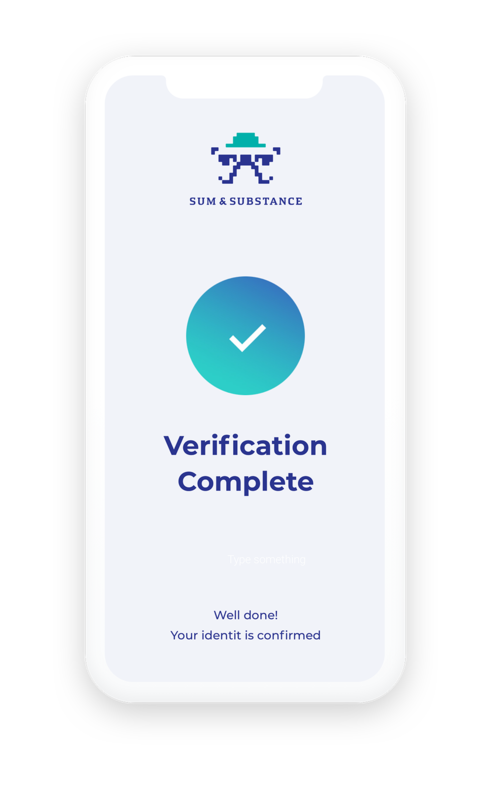 Sumsub is the first in KYC field who can automatically handle documents with local Asian languages — Korean, Japanese, Chinese. 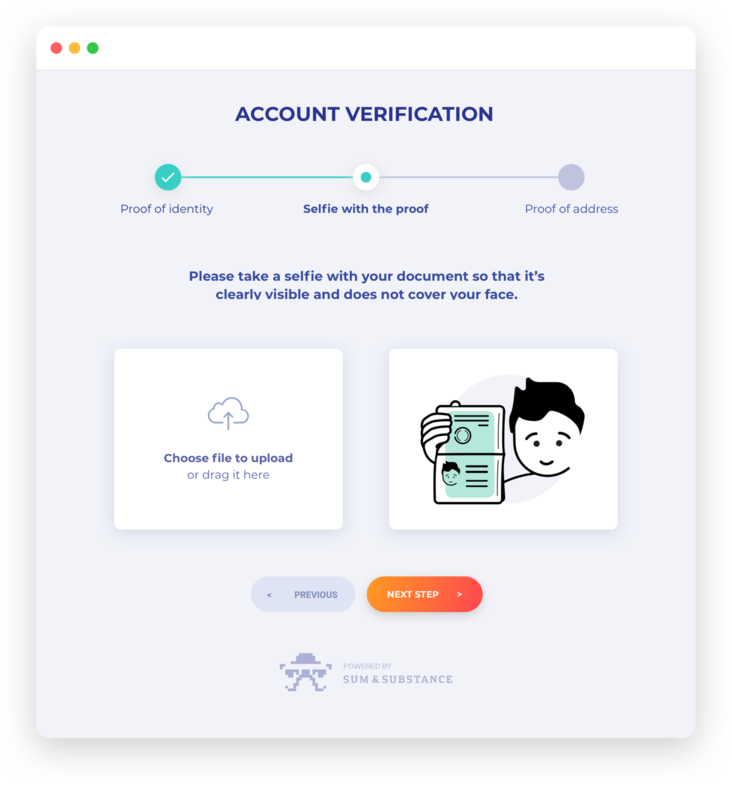 Flexible architecture and automatic identity checks allow the platform to be extremely scalable and handle the capacity which you need on your demand – up to hundreds of thousands of checks per day. 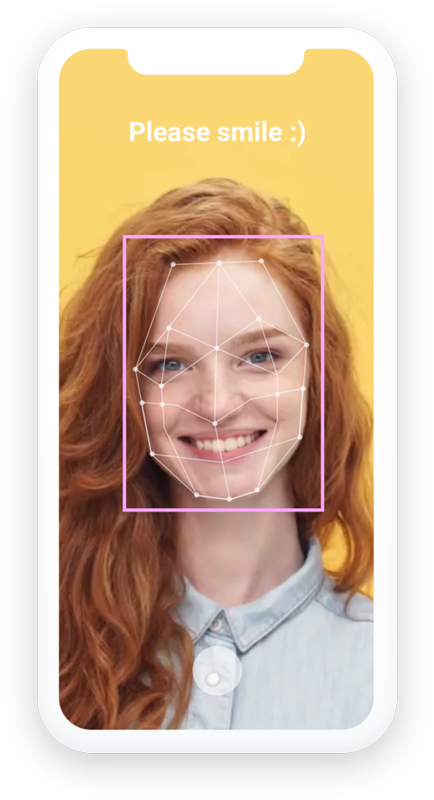 We apply a unique knowledge base and deep learning technology to the inspection of electronic images of physical documents to realize comprehensive on demand identity verification and fraud recognition services for small and medium companies, corporations and governments worldwide. We know that data security is paramount, that's why we'd like to tell you a bit about how we ensure it. Questions? Schedule some time to talk with one of our experts. We are more than happy to send our technical documentation. 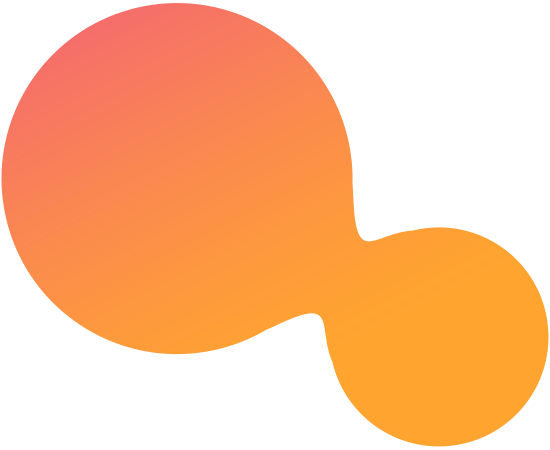 Tell us a bit about yourself and we will send over a link to the documentation to your work email.